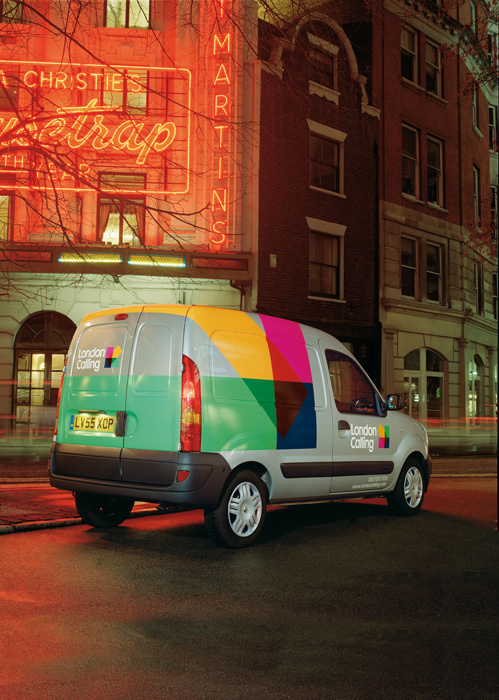 London Calling is the capital’s biggest distributor of arts marketing material. The brand identity was designed to be equally at home in a West End theatre or a contemporary art gallery. 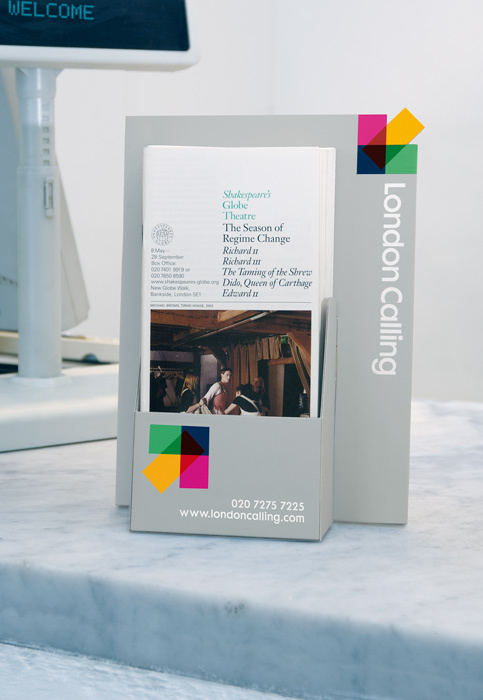 The arrow device creates a strong presence on display racks at the same time as drawing attention to clients’ publicity material.